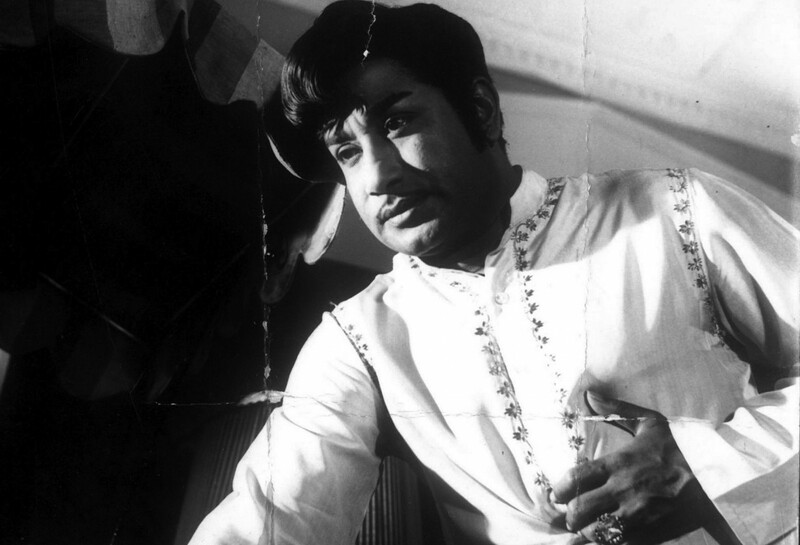 Sivaji Ganesan is regarded by old timers as the greatest actor ever in the history of Tamil cinema. Born Viluppuram Chinnaiah Ganesan in Sirkali, Tamil Nadu on October 1, 1928, his father moved to Viluppuram where he spent his early years. When he was seven, a travelling drama troupe came to Viluppuram. Sivaji acted as one of the soldiers in the play. His father was appalled that he had acted in some cheap drama and that too in a white man’s part. He was lambasted and punished leading him to run away from home. He joined a drama troupe touring Tiruchi – Yadharathnam Ponnuswamy and Company. There he told the owner he was an orphan and was taken under his wing. It was here that he honed his talents for music and dancing. He learnt Bharatnatyam, Kathak, Kathakali and even Manipuri and also trained in Carnatic music. As he moved from troupe to troupe, his reputation as an actor grew. He made his reputation as an actor in CN Annadurai’s Sivaji Kanda Indhu Rajyam, a historical on the Maratha Emperor Shivaji. He was asked to play the role at the last moment when the lead actor (MGR!) backed out. It is said he memorized the entire 95 pages of dialogues in a day! Such was his impact that the play also gave him his screen name. 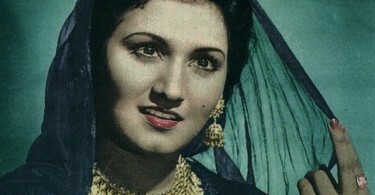 Sivaji made his film debut playing the lead role in Parasakthi (1952). The film is one of the most controversial films in the history of Tamil Cinema, replete with assonant monologues. It owed its success in large part to its dialogues written by M Karunanidhi who used the film to express his ideas on religion, god and priesthood. It was a sensational debut and the success of the film (and especially his monologues) not only made Sivaji a star, but also the official icon of the DMK party for some years. In fact, Sivaji had followed Annadurai since he founded the DMK in 1949. However, in the mid-1950s, a trip to Tirupathi saw him fall from grace as it went against the ‘rationalistic message’ of the DMK that he propagated in film after film. Also, simultaneously the glorification of MGR had begun. He was now the new propaganda avatar of the DMK. Sivaji moved to EVK Sampath’s Tamil Nationalist Party and then the Congress and later it’s opposition, the Janata Dal. As an actor however, he continued to shine. Moving away from the DMK’s atheistic politics, he acted in several socials – Amaradeepam (1956), Pasamalar (1961), mythologicals – Sampoorna Ramayan (1958) and Thiruvilayadal (1965), Nationalist historicals – Veerapandya Kattoboman (1959), his most famous film by far, and biographicals – Kappalotiya Thamizhan (1961). He even played nine varied roles most convincingly in Navarathri (1964). Veerapandiya Kattaboman, perhaps his greatest performance ever, won him the Best Actor Award at the Afro-Asian Festival in Cairo. There were other International honours. Twentieth Century Fox bought over the telecasting rights of one of his best known films – Thillana Mohanambal (1968) and The Washington Post hailed him as India’s Clark Gable! After a long successful career as leading man right through the 1950s and 1960s, when he ruled Tamil cinema along with MGR and Gemini Ganesan, Vietnam Veedu (1970) and Gnana Oli (1972), saw Sivaji making the transition to elderly but central roles, while still continuing in parallel as a hero. Since the mid 1970s however, Muthal Mariyathai (1985) is the one major film of Sivaji’s that stands out. Not only was the film a commercial success but it also brought Sivaji critical acclaim as well. But by now the attention had long shifted to younger heroes like Rajinikanth and Kamal Haasan. Among his more recent films, Sivaji did give a strong performance as the latter’s father in Thevar Magan (1992), getting a Special Jury Mention at the National Awards for the same. Sivaji was a member of the Rajya Sabha from 1982-88. It is maintained that Sivaji had a more significant iconic presence among the Tamil middle-class leading to his 1980s-90s deification, more than MGR could ever acquire. 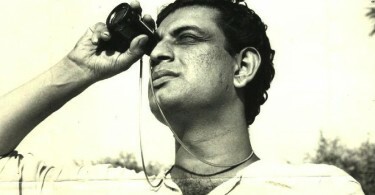 He has won several awards including the Padma Shri in 1966, the Padma Bhushan in 1984 and the Dadasaheb Phalke Award for his contribution to Indian Cinema in 1997. His son Prabhu went on to become a major Tamil filmstar in the 1980s and 1990s although Sivaji wanted him to join the Police Force. Prabhu continues to work as a character actor today even as his son, Vikram Prabhu, has entered the Tamil film industry as an actor. Sivaji passed away in a hospital in Chennai on July 21, 2001 following a prolonged heart ailment.